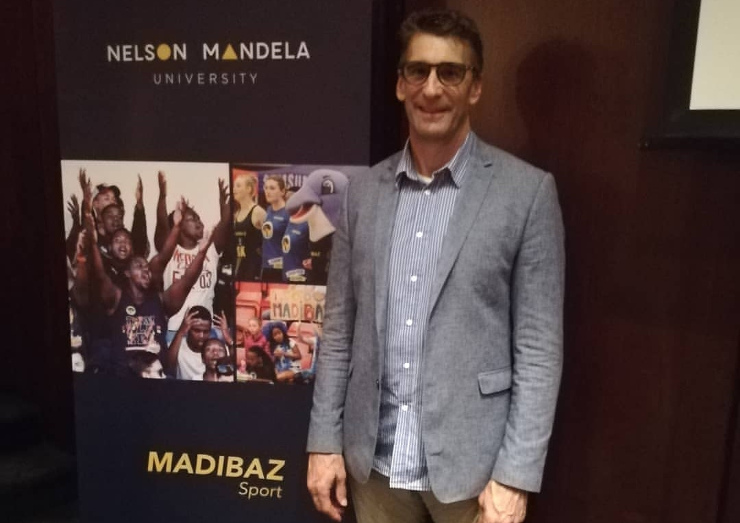 Schools athletes will have a chance to win a R10 000 bursary to Nelson Mandela University when the Bestmed Madibaz Athletics Club hold a major meeting at the south campus on Friday and Saturday. 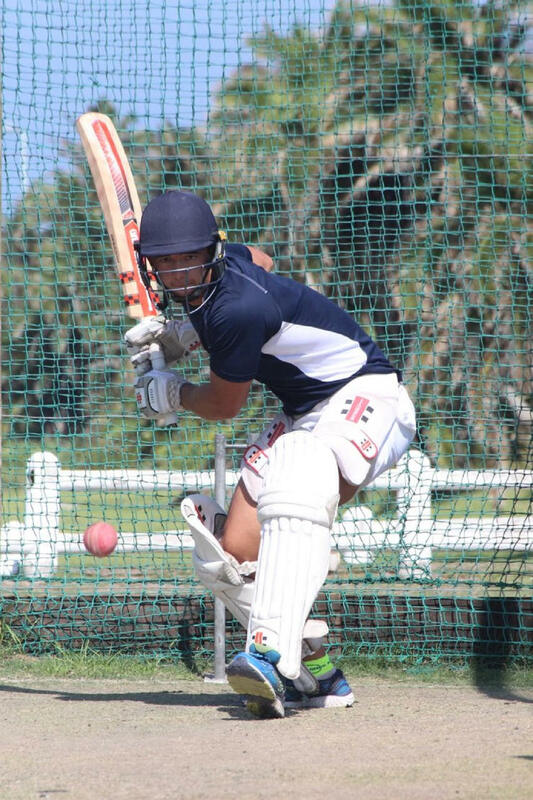 Madibaz Sport athletics manager Nellis Bothma said the club would be linking up with the Port Elizabeth High Schools Athletics Association (PEHSAA) for the first time to provide an opportunity for athletes of all ages. 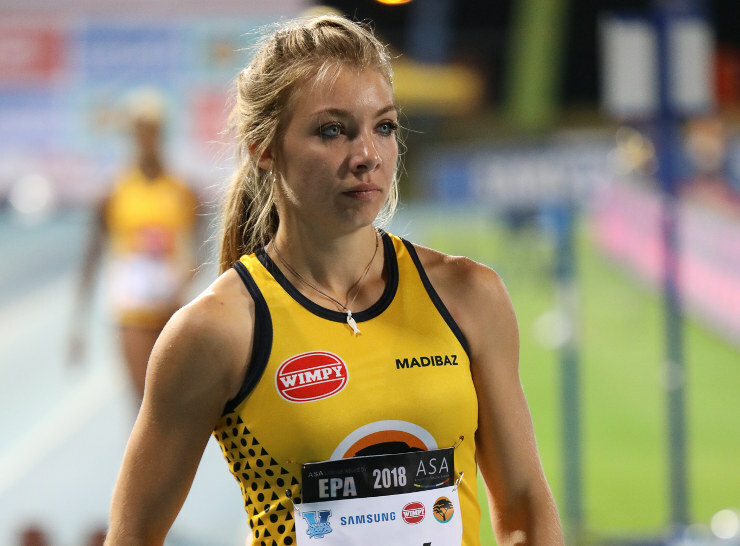 A big incentive, he added, would be the Bestmed Madibaz bursary of R10 000 for schools athletes, provided they were accepted to study at the university in 2020. There will also be cash incentives for the remaining categories. 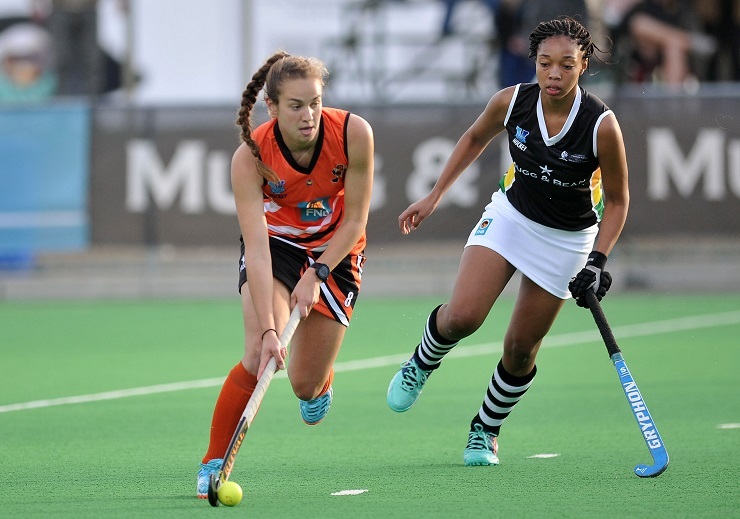 “The best three track athletes and the best three field athletes will receive prizes for men and women in the U19 Open [there is also an U19 schools division] and senior events for scoring the most points according to the ASA point system,” said Bothma. 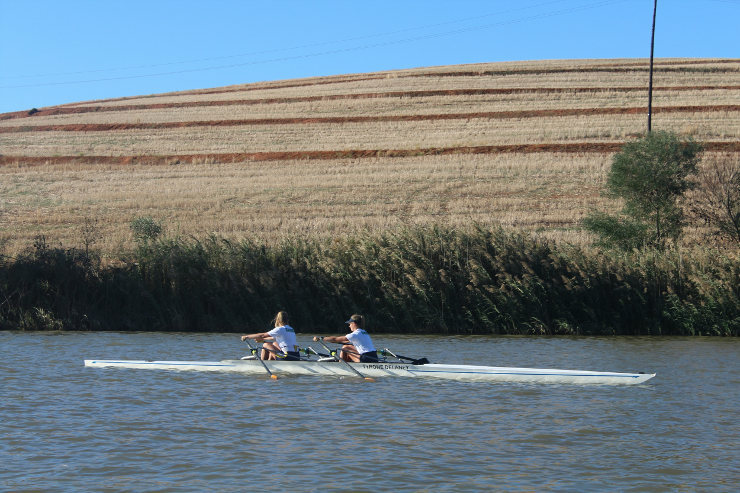 Entry fees of R20 will be charged for junior boys and girls and senior men and women at registration. 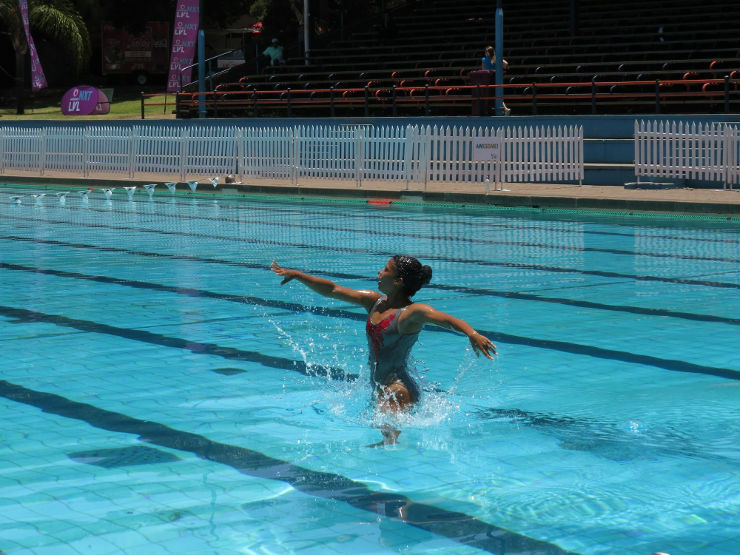 Bestmed Madibaz and PEHSAA athletes will have free entry. All entries for the junior and senior categories should be sent to Siphe Jobo (athleticsadmin@mandela.ac.za or 041-504 3243). The closing date is noon on Tuesday.